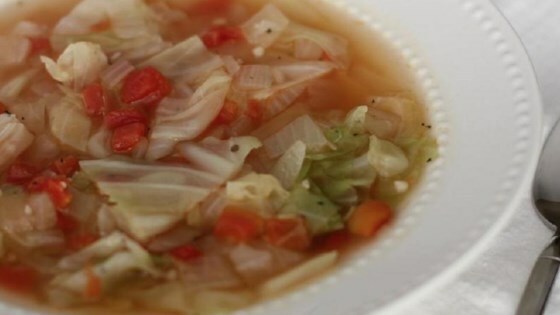 "My body craves this soup whenever I have a cold, but it's good anytime. Due to the garlic, however, it might be a good idea to be sure that everyone around you eats it, too!" Simply yummy, added lentils to the mix and a bit more liquid. it was devoured!